Most beds are boring, which is to say that they don’t necessarily integrate into the interior design of a room or a home. Some are different, though, and that’s because they either boast a unique, perhaps minimalistic design, or are made from quality and eco-friendly materials. If you’re in the market for a new bed and you can’t seem to find a model that best suits your needs and is cool enough for you to actually enjoy sleeping in it, check out our selection below. Available in three sizes ranging from Full to Queen, this bed has people raving about it. One of the coolest things about it is that it is easy to assemble and it requires no box spring. It comes in two separate boxes and can be set up in a matter of less than an hour. Everything you need in order to get this bed up and ready to sleep on is provided in the box. You will have to use a separate screwdriver, though. 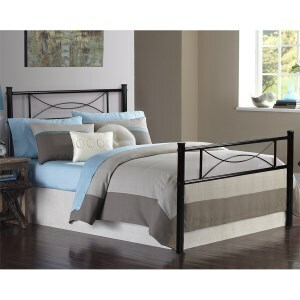 Based on what people are saying about it, this product comes with a gorgeous bed frame. If you prefer more modern designs, be sure to check out this Zinus model as it is by far one of the most eye-catching ones we were able to track down. As you probably know if you’ve ever shopped for beds and mattresses, Zinus makes some of the highest quality mattresses in the industry. This bed comes with a headboard and frame that combine so that they offer support for the mattress. By far one of the coolest things about this unit is that it can be assembled in as little as ten minutes. It’s a stable, yet beautiful bed that’s entirely worthy of your consideration. 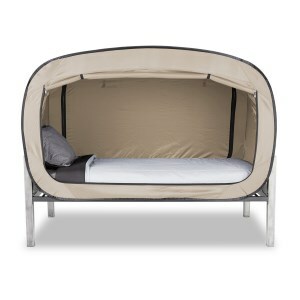 This canopy bed is another choice you may want to take into account. It comes with a reliable and sturdy metal frame, and there’s no need for you to use a box spring. As with the Zinus model we have mentioned in this list, the DHP alternative requires little to no tools and can be assembled in a timely fashion. This is one of the prettiest beds we have encountered. It looks cool, but that doesn’t mean that it is of a lower quality compared to others. Besides, it’s also rather budget-friendly, so you may want to check it out if you don’t want to spend a fortune. Another modern and affordable alternative is this product manufactured by Zinus. While the headboard is made of wood, the frame is all steel. What this means for you is that there won’t be any mishaps related to this bed wearing out over time. Besides, the brand backs this product with a free five-year warranty. Let’s face it. The Tuscan is a sight for sore eyes as it integrates into the design of any bedroom. Unless you have particularly classic furniture around, this product can make a great choice. It’s easy to install, and it is more than reasonably priced. This unit is a bit different when compared to those that we have talked about in this selection. It is made entirely of metal and boasts a strong steel tubing that can ensure multiple years of use. The guardrails that the unit was outfitted with can make it possible for you to enjoy a comfortable and safe sleep every night. Despite being affordable, this choice is entirely worthy of your consideration. At least that’s what some of those who have purchased it seem to think about it. Also, it’s quite easy to set up and doesn’t require the assistance of a professional. If you have been scouring the market for a particularly versatile product in this line, this Privacy Pop choice might be right up your alley. It’s convenient, effective, and easy to use, and it requires little to no time to be set up. You can use this product both at a campsite or for when your friends pop for a visit, and they either can’t drive back to their own place, or they’ve come a long way just to see you. There have been owners who have reported that this product is also great for kids with ADHD as it provides a safe environment where they can cool down. Bunk beds are still going strong for several reasons. On the one hand, they are by far the greatest space savers ever to have been invented by humanity. On the other, many of the models we have come across are well-built and made from quality materials. This unit meets both CSPC and ASTM safety standards. No toxic substances have been used in its development, so it is entirely safe to utilize by children and teenagers. 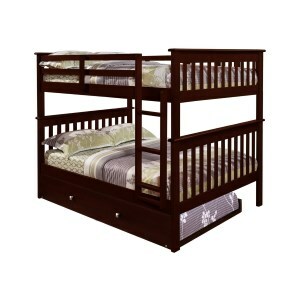 It is one of the best options for sleepovers or homes with several kids. Choosing a sleeping item is an important aspect of your life. Therefore, you need to know exactly how you can choose cool beds for adults. 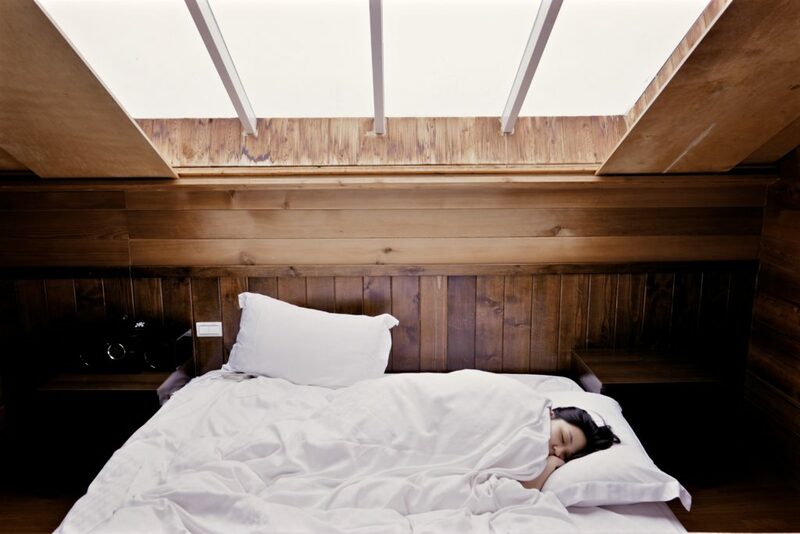 These items will help you enjoy a restful and quiet sleep every night. Every year, 40% of the world’s population suffers from back pain and among other things, choosing a proper surface to sleep on can help reduce that figure. Therefore, a bad, deformed, poorly matched item for sale with a badly chosen mattress will clearly lead to the sudden degradation of your health. However, this does not mean that it is ever too late to make a change for the better.The bed is the piece of furniture you spend most of your time in because at least 30% of your time is spent sleeping. Therefore, choosing awesome beds for adults is essential if you are keen on offering yourself the level of comfort you deserve. You can now find and purchase cool beds for small rooms that will not only be a perfect match for a solid health condition but also offer you the relaxation you need to get proper rest every night. If you feel overwhelmed by the endless options at your disposal, you should know that all you need is a good buying guide to help you decide. You need to know what factors are worth considering when trying to choose the best product from this category. This is what we have focused on in this guide that you can use to your advantage right now. No more time wasted without valid results, just a comprehensive guide you can rely on for making a reliable purchase today. The frame must be strong enough to support the mattress, the linen and, finally, yourself. Depending on your preferences, you can choose a sculptured version of different models that will give your room proper personality or you can choose a simple and useful frame that will offer you the comfort and durability you need. The frame can be made out of different materials such as metal, iron, brass or wood. The frame can be simple, consisting of thick margins placed on each side of the item or it can be fitted with raised edges for the head, with pillars in each corner of the object or even with a canopy. The frame is just as important for supporting the mattress as the foundation of a home is for supporting the construction. It can also be purchased in two pieces, for people who are bothered by the movements made by the person with whom they share the sleeping area. When you want a good product to sleep in, you have to pay attention to the materials that have been used for its construction. Careful attention must be given to the materials that have been used to create the frame. This element must be a durable one to ensure long-lasting quality over time. Poor quality materials will feature lower prices, but these will not score well in terms of durability, practicality and the level of comfort they can ensure. There are metallic models made of a material that is widely appreciated for its strength and for the pleasant appearance it features. However, we recommend those products that come equipped with solid wood frames which are durable and of a high quality while ensuring proper comfort. You can also rely on wooden materials such as walnut, pine, ash or oak. The size of the sleeping item will give you freedom of movement during sleep and will influence the quality of your resting session. 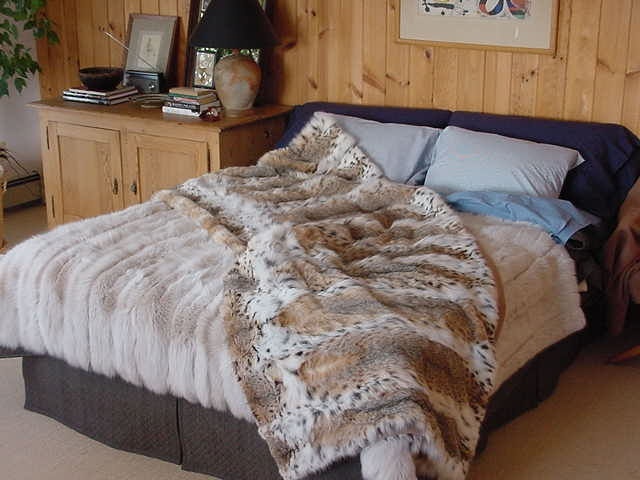 Therefore, it is important to choose the size of your bed according to your needs and the ones of your partner. Do not choose an item that is too small because then you will not have enough space during the night. You have to take into account all the details that matter when choosing the size of the sleeping item: whether you sleep alone or not, whether the people occupying the sleeping area are corporeal or not and their height. Double items are usually recommended for adults even when they do not have a current partner. These are much more comfortable to sleep in and you never know when you might need more space at your disposal. Both single and double beds have different sizes. For example, you can choose a double item with dimensions between 140 * 200 cm and 200 * 200 cm if you wish to have all the space you need at your disposal when enjoying your beauty sleep at night. The bed you choose should match the overall decor of your bedroom. Whether you choose a classic, rustic or modern product, it must fit the style and the elements that have been used to create a special room design and atmosphere. Study your room a bit before choosing such an important furniture item. Pay attention to the decor, the colors or any other elements that influence the look of the space. These might need to be recognized in the design patterns of the new furniture item you wish to add to the space. If you do not have a particular style to follow, it is best to choose a simple product, without too many decorative elements. Rather focus on high-quality materials that will easily adapt to any current or future style adopted in that space.